1922Kosmadopoulos Brothers, money changers from Zagora – bank owners – and visionaries, buy land in the area of Agria Volos, with the intention of operating refrigerators for the production of ice and the preservation of fruits and vegetables. 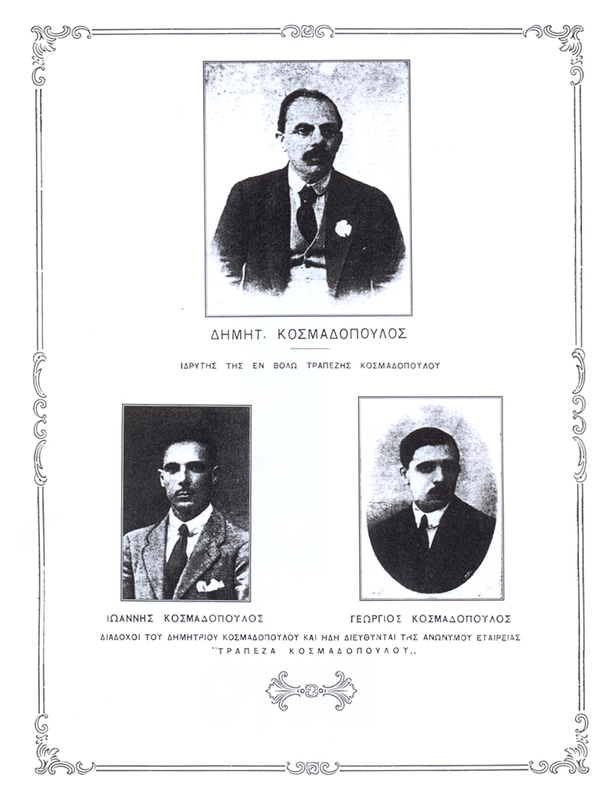 1924Two years later, Kosmadopoulos Brothers found Agria’s Refrigirators Company S.A. (EPSA), while the factory of the business – which provides electricity to the whole area – is being inaugurated by Eleftherios Venizelos. At the same time, by observing the surplus of lemons in the area, the increase of lemonade manufacturers, as well as the distribution of traditional lemonade by peddlers, perceptive Ioannis Kosmadopoulos sets the goal to create a factory that produces soft drinks and juices. 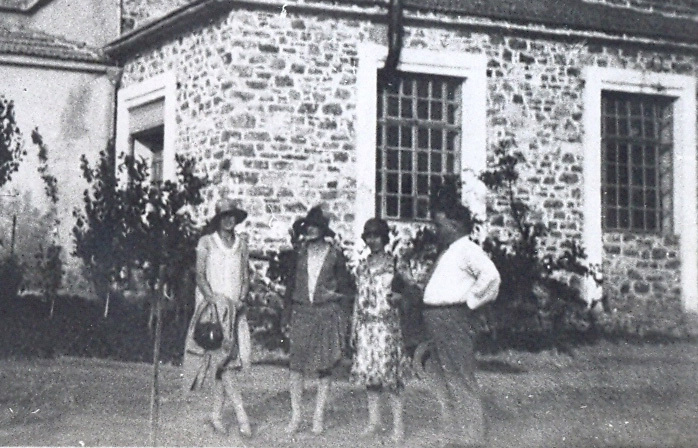 That was the reason for the arrival and settlement in Agria, upon invitation by Kosmadopoulos, of a German engineer, Mr. Otto, who is responsible for the creation of the famous Lemonade recipe, which is still kept as a secret. Thus, the production of Lemonade began and, during the years of the war, followed the production of the synthetic “Lemonade”, currently known as Lemon Soda. 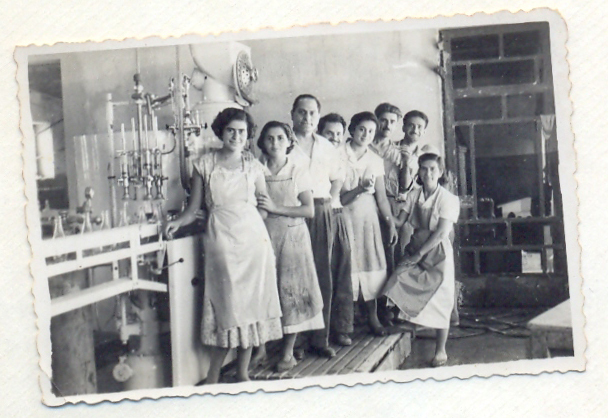 1936Kosmadopoulos’ bank – a creation of Kosmadopoulos brothers’ father, Dimitris, since 1917 – goes bankrupt, National Bank takes over the ownership of Agria’s Refrigirators Company S.A. and founds the company Agria’s New Refrigerators S.A. by statute. From now on, each director of the National Bank is at the same time EPSA’s director, as well. The Bank creates new facilities and invests in the business, which becomes modern. The packaging of soft drinks in the glass codd-neck bottle gives its place to the mechanical cap and then to the one with the metallic crown cap. 1937EPSA wins the "Golden Award of Quality" at the International Fair of Thessaloniki. 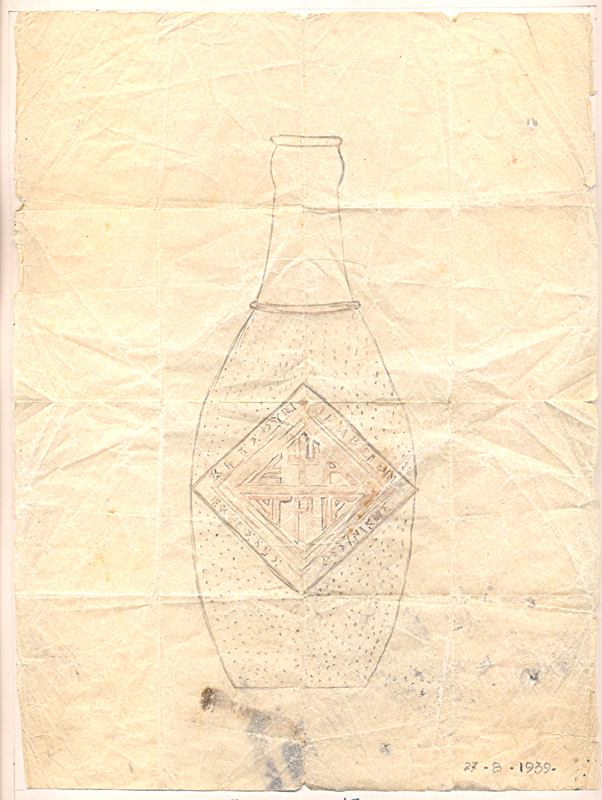 1939The new bottle – the characteristic, glass collectible bottle – is designed in August 1939 by an ingenious employee of the National Bank, named Aristeidis Alexandridis. 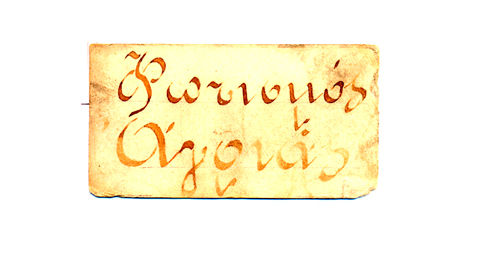 It was modern and unique, with an engraved rhombus – as a reminder of the award of the product. All theses elements compose the impressive, original bottle, which remains transcendent. 1969Just before the beginning of the 70’s, ice production is stopped, as household electric fridges are now in circulation. The National Bank, not wanting to own an unfruitful business anymore, accepts the buyout proposal of Moskachlaidis Brothers and Mr. Nikos Tsaoutos and EPSA’s ownership came to the hands of its present owners. The new owners, after the buyout, invest in new machinery and facilities. Production from 1.500 bottles per hour, now reaches 7.500 bottles per hour. 1982Production reaches 20.000 bottles per hour, while at the same time the 1,5L packaging is introduced, with the production reaching 7.000 bottles per hour. 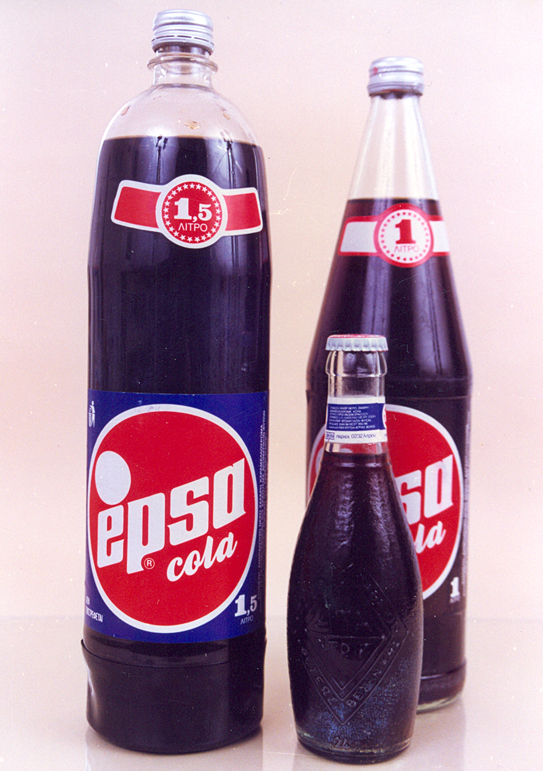 1987The production of the 1st Greek Cola is introduced! 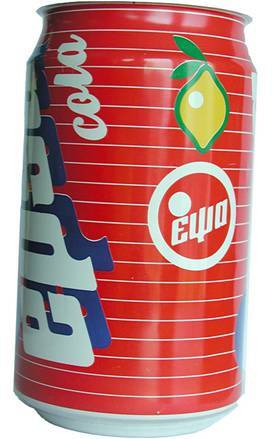 1989EPSA inaugurates the production line of the 330ml aluminum can. 1994Long-life Juices are added to EPSA’s family of products. 1996EPSA, wishing to substantially contribute to the protection of the environment, places a top-notch unit of biological wastewater treatment in the factory’s facilities. 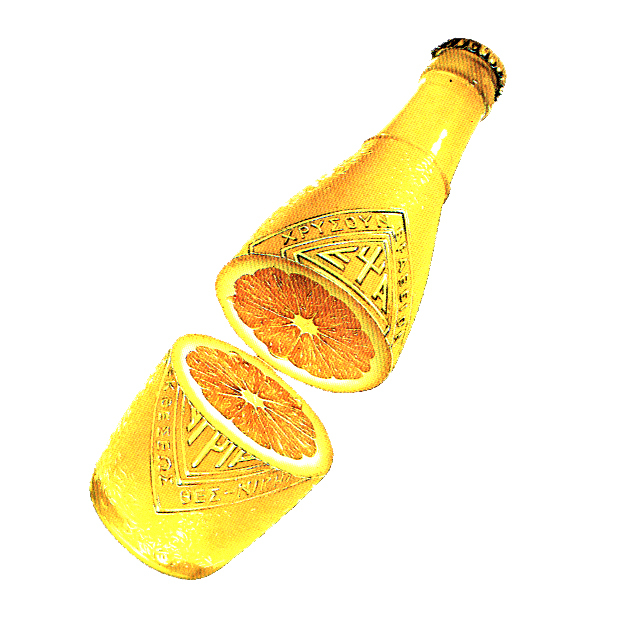 In the same year, EPSA creates the 1st Cola with lemon juice. 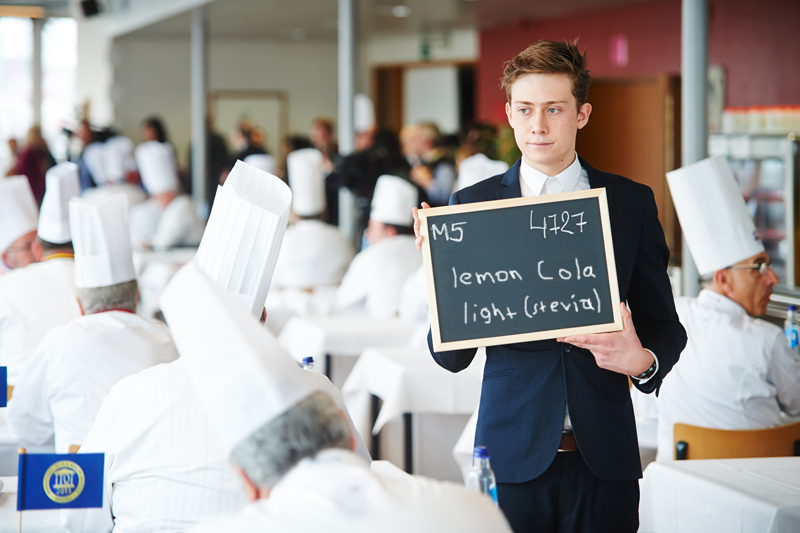 Lemon Cola is special and matches EPSA’s philosophy. In 1996, EPSA expands its product range, by launching Iced Tea with Lemon. It is the year of the creation of a new category of products, which throughout time, is enriched with more flavours. 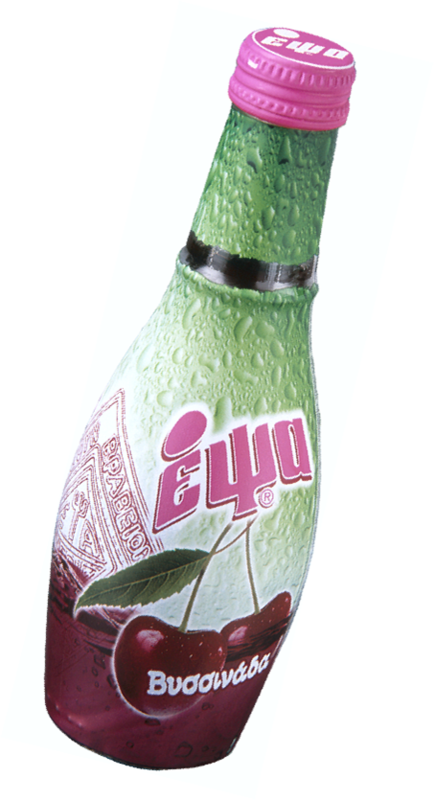 2003Sour Cherry Drink is launched in the market – with grandma’s recipe – with the innovative shrink sleeve. 2004EPSA Sour Cherry Drink wins a double distinction in “Packaging Stars”, for packaging and effectiveness in the market. 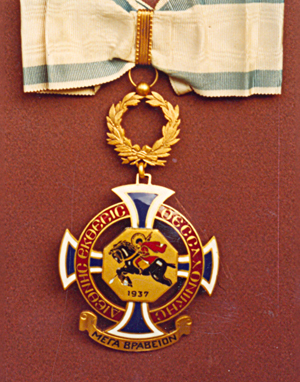 2008In 2008, TÜV HELLAS awards us with special honours for quality management. 2010Important investments in facilities and machinery expansion lead to a production capacity of 30.000 bottles per hour. 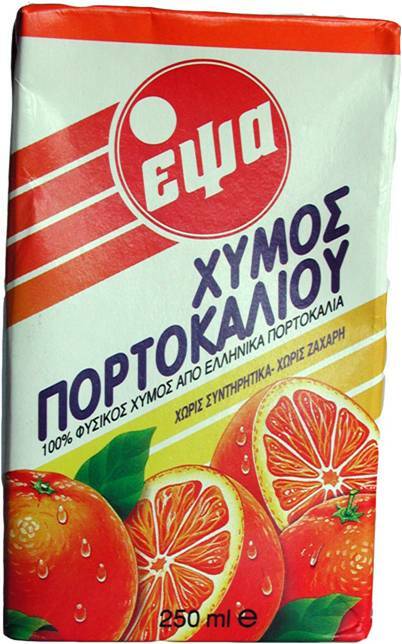 2011EPSA creates the first Greek organic soft drinks. Bio Lemonade is awarded product of the year, while Bio Orangeade is proposed as innovative product in the Sial d’ Or 2012 Fair. 2012Our recipes, which had been ready for two years, made a difference in the market. 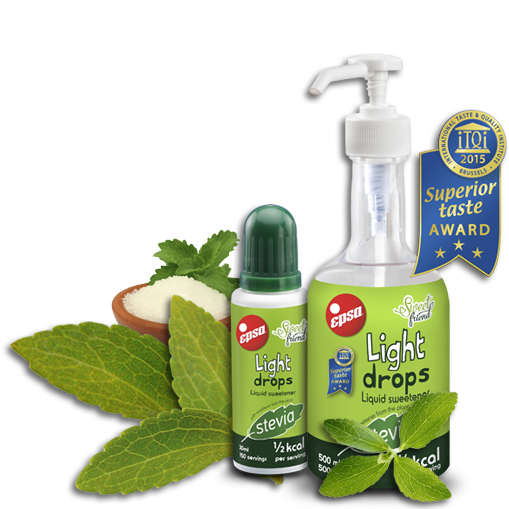 EPSA creates the first light soft drinks, with sweetener from the plant stevia, with no sugar added and launches them in March 2012. The products are suitable for diabetics. In the same year, already possessing a developed know-how on stevia, EPSA creates the 1st liquid sweetener, without sugar, suitable for beverages and confectionery. Stevia adds only 2 calories per cup instead of 100, needed in order to prepare a sweet cup of coffee with sugar. Its professional packaging with the dosage valve is innovative and its Superior Taste wins 3 stars from iTQi. The product is suitable for diabetics. 2012 is the year that Iced Tea with sweetener from stevia plant is created. Another novelty by EPSA! 2013In March 2013, continuing to produce innovative products, EPSA creates the first Greek Cola with sweetener from stevia plant, with just 1 calorie, without any sugar. 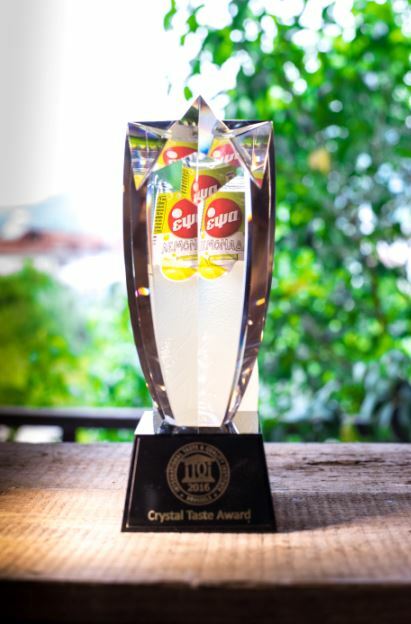 EPSA Cola Light wins an iTQi award for its Superior Taste. 2016The company continues with numerous distinctions in various fields, one of the most recent being the Crystal Taste Award 2016 for the superior taste of EPSA Lemonade, by the international taste and quality institute iTQi. ...All of the above are big chapters of a book that is still being written. Its characters are insightful people who perceived the idea of bottling Lemonade, creative people who embellished the product, the area’s residents who meticulously work every day for the production of soft drinks and the land itself, Agria in Pelion, which inspires a bond with tradition and is future-oriented, as well.